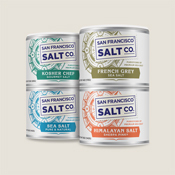 Let’s face it - salt is truly amazing. 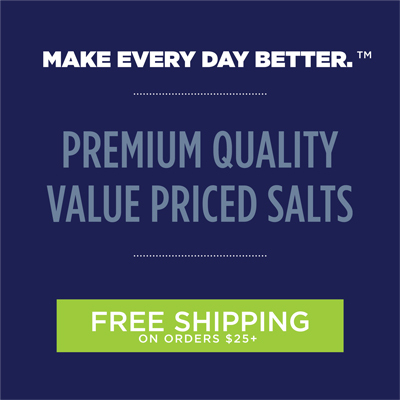 Just a shake or two of salt can transform a mundane meal into a delectable treat. 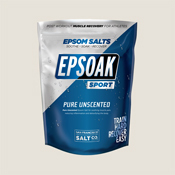 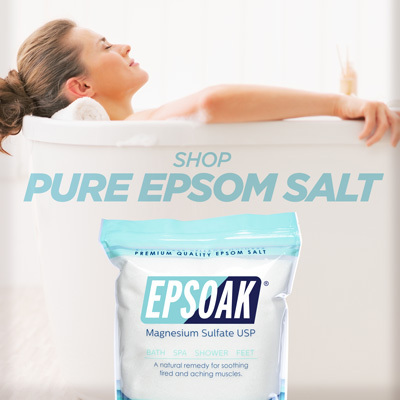 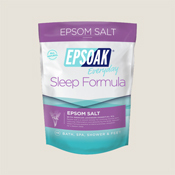 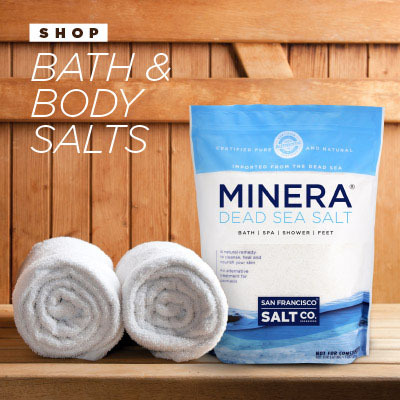 A handful of sea salt dropped into a bath turns water into wonder and helps to soothe a tired and aching body. 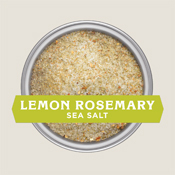 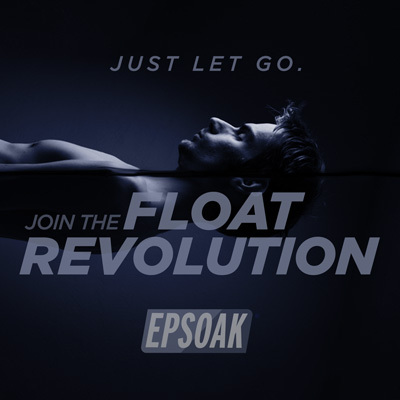 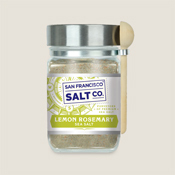 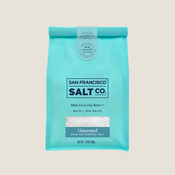 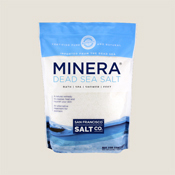 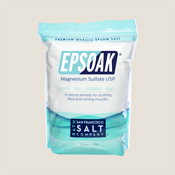 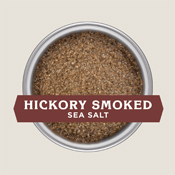 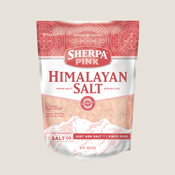 Our mission is to raise your awareness to the benefits of natural sea salt - to harness the power of the ocean and enhance your well-being, from the inside out.